10,000rpm, trav 1020 x 510 x 500mm. used mazak variaxis 500 5 axis twin pallet machine 510 x 510 x 460mm xyz travels, 500x 400mm dia table, 12,000rpm bt40 spindle, 40 station atc, mazak fusion 640m cnc control. used haas vfs ss vertical machining centre 762 x 406 x 508mm xyz travels, 12,000rpm spindle with #40 taper. through spindle coolant. 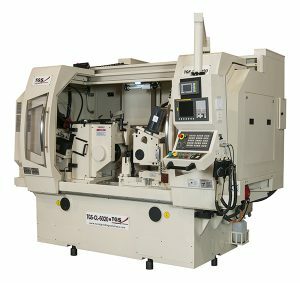 haas cnc control. 2012. arriving soon!